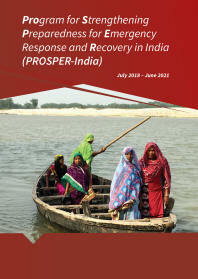 The Regional Consultative Committee on Disaster Management (RCC) mechanism seeks to promote the implementation of Disaster Risk Reduction (DRR) strategies, share experiences and best practices, advance cooperative programs at regional and sub-regional levels, and provide guidance to Asian Disaster Preparedness Center (ADPC) on its future work and strategies. 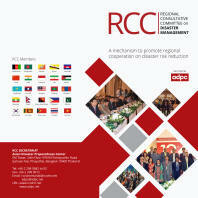 The RCC mechanism was established in 2000 by ADPC and its member countries. 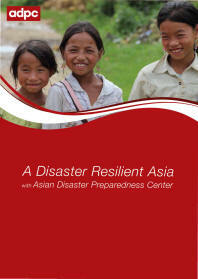 ADPC serves as the Secretariat to the RCC.